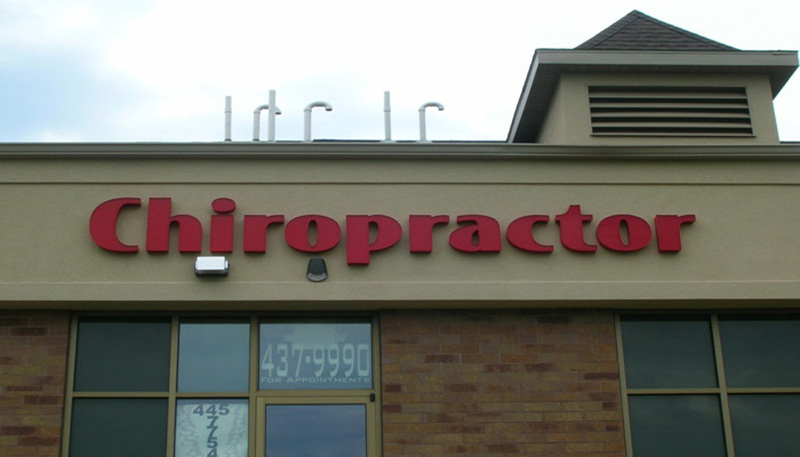 What do you think of when you hear the word “Chiropractic”? Do terms such as low back pain, sciatica or whiplash come to mind? Have you heard that once you start going, you have to keep going? There have been many misconceptions about chiropractic care throughout its history, mostly made by people who have never gone for treatment! Many people believe that it is only useful for back pain, but it actually helps much more than that. 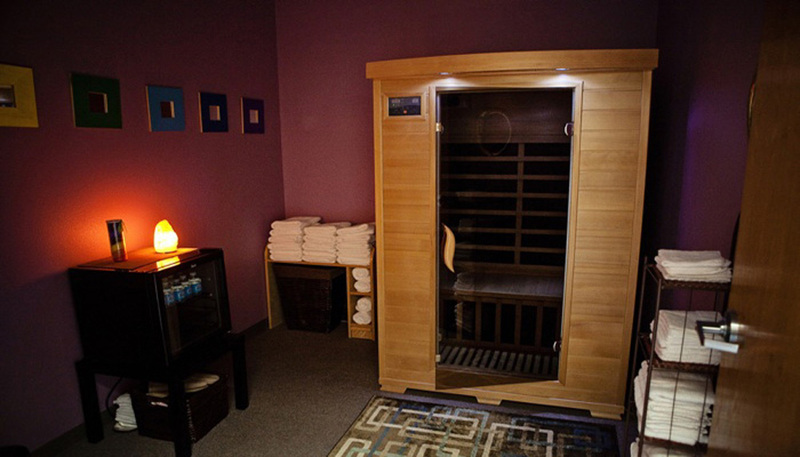 It is an entire form of healthcare all its own, complete with its own diagnostic and treatment systems based on the concept that the nervous system coordinates all of the body’s functions, and that disease results from a lack of normal nerve function. Chiropractic uses adjustments of misaligned vertebrae in the spine to relieve pressure on nerves coming from the spinal cord. 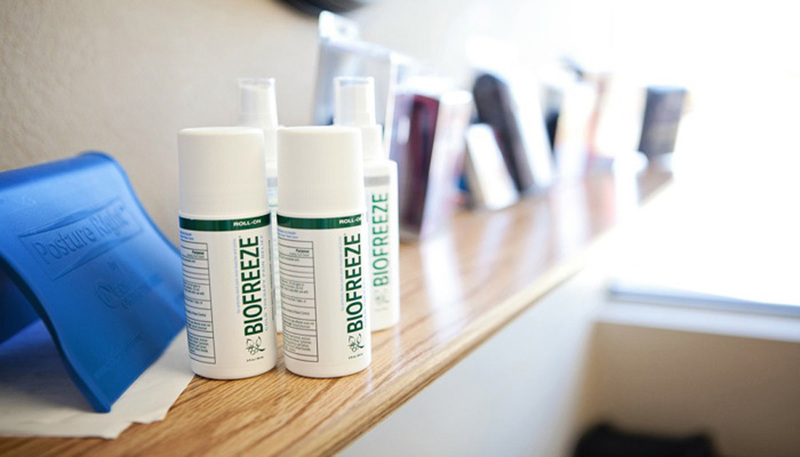 While many people feel pain relief as a result of their treatments, chiropractors treat much more than pain. Many patients find such relief for many different types of problems that they want to come back periodically to sustain their improved quality of life! Not because they have to. If something helped you improve your health and well being, wouldn’t you want to continue doing it? 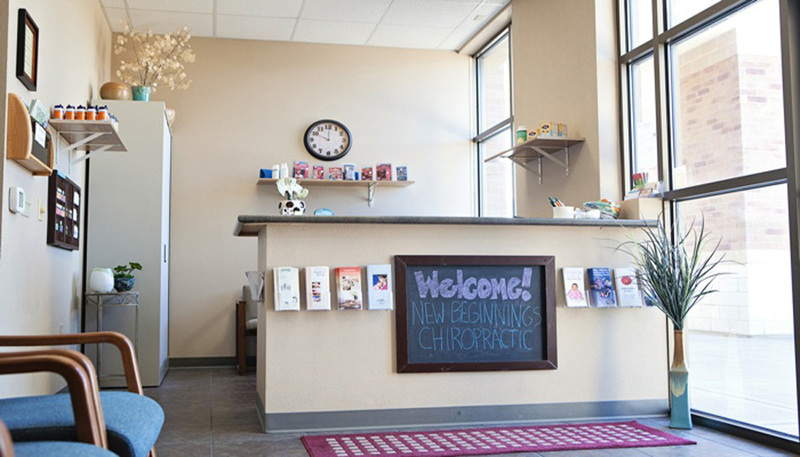 One area where chiropractic care is especially beneficial is in treating pregnant women. 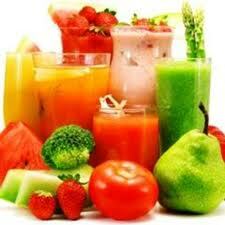 Pregnancy is a time of many physiological and biochemical changes within a woman’s body. Weight gain and posture changes strain the spine, causing pain and imbalances. The health of the baby is directly related to the health of the mother, so it is important for her body to work as efficiently as possible. Nerves from her spine must communicate with the uterus, and proper blood flow must be available to nourish the developing baby. Misalignments in the spine can interfere with this essential communication and cause problems in the pregnancy. Imbalances in the pelvis can also lead to uneven tension in the pelvic floor muscles and the uterus itself. The uterus is connected to the bones in the pelvis by many ligaments. As the uterus grows, the ligaments get stretched. Any torsion in the pelvis will torque the uterine ligaments, creating uneven tension across the uterus. This can affect how the baby is positioned within the womb, possibly leading to a breech or posterior baby. It may also lead to a more complicated and prolonged labor and delivery. Chiropractic adjustments to the mom keep her spine and pelvis properly aligned, ensuring proper communication with her baby, and allowing the best possible position throughout pregnancy and birth. Chiropractic care throughout pregnancy also helps with carpal tunnel syndrome, nausea, vomiting, heartburn, headaches, neck pain, low back pain, hemorrhoids, breech/malpositioned babies, constipation, sciatica, groin pain, pubic symphysis pain, premature contractions and more. Almost everything that is regulated by the nervous system can be positively affected by chiropractic adjustments. 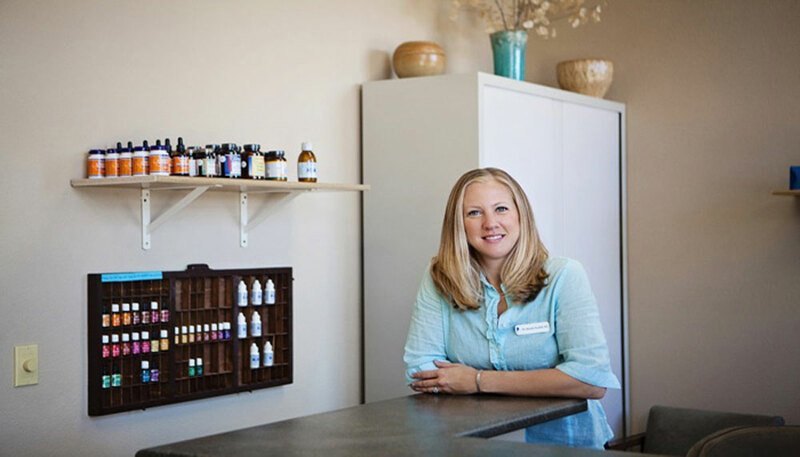 Many women turn to alternative treatments such as chiropractic during pregnancy since this is not an optimal time to take medications or have surgery. 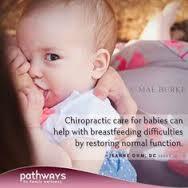 Many chiropractors receive special training in treating pregnant women, babies and children. The Webster Technique is a special chiropractic assessment and technique. 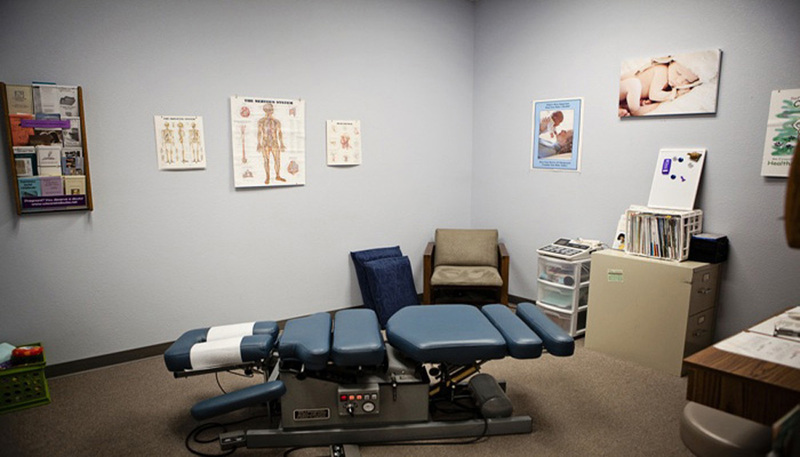 Other chiropractic techniques are modified to use the least amount of force possible to make an adjustment, and special tables and pregnancy pillows allow room for a growing belly. Babies and children also respond very well to chiropractic care. 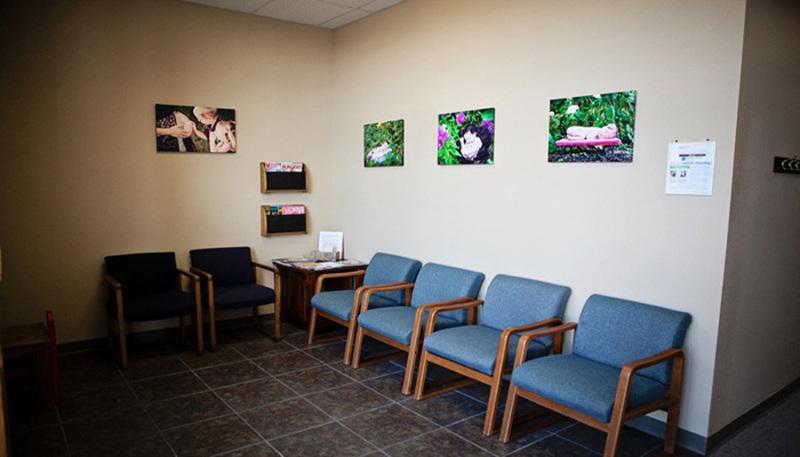 The birth process can be very traumatic even in the most natural of births. With many of the interventions and procedures used in today’s hospitals, birth trauma is becoming an epidemic. A healthy birth starts with a healthy pregnancy, and prenatal chiropractic care is one way to help prevent problems during delivery. Getting your baby’s spine checked shortly after birth can catch small injuries before they become major problems. Signs that a baby may need to evaluated by a chiropractor include difficulty latching and nursing both sides while breast feeding, persistent head tilt or rotation, colic, arching back, frequently spitting up/GERD, constipation, diarrhea, excessive gas and bloating, and ear infections. Older babies may have problems cross crawling, holding their head up, food allergies, and colds or upper respiratory infections. Children respond to chiropractic care to help with bed-wetting, growing pains, asthma, allergies, headaches, constipation, and possibly ADHD or autism. The idea behind chiropractic is not that it is a cure for anything, but that if the nervous system is balanced, then all of the organs and systems affected will balance out as well. If we can maintain balance within our body, many problems should be able to clear up on their own, or at least have a better chance to respond to other forms of treatment.